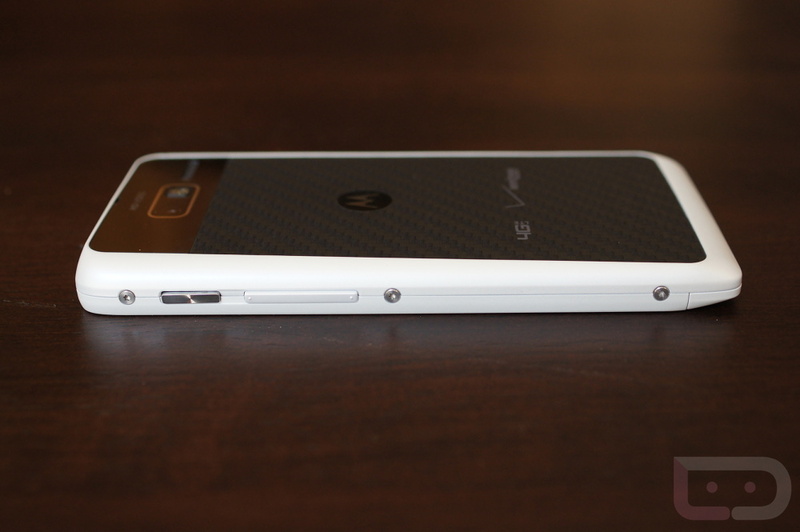 If you missed my DROID RAZR M review that went live earlier this week, be sure to check it out. I can’t say enough good things about this phone. Full specs here.